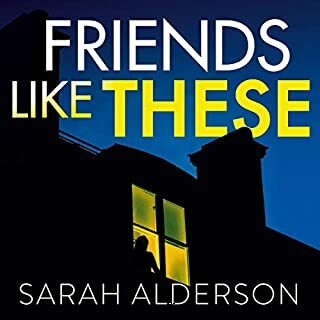 The story is somewhat engaging, despite the fact I had to disconnect reason and realty to a huge extent to be focused enough to listen to the whole book. I gave myself permission to let go and let the story go wherever it was going. I had faith that it would culminate into a realistic ending. No such luck. 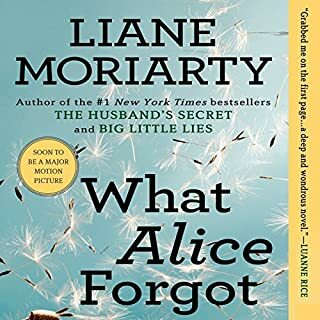 The ending clearly indicated that the author was done with this story and didn’t have the wherewithal to actually end her story. What a disappointment! 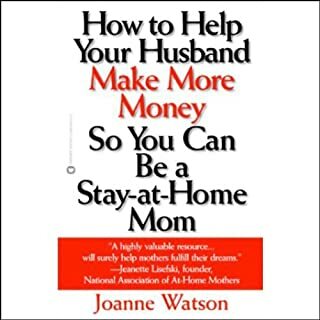 Author Joanne Watson dreamed of full-time motherhood, but she and her husband, like many couples across America, felt they simply couldn't afford it on his salary alone. Instead of going back to work, she decided to help boost her husband's income...and tripled his earnings! Why? Why? Why? Would you publish a narration of an extremely mediocre storyline by a narrator who was clearly dealing with a nasty cold?! I want my money back. So gross. I could barely make it through this story before by narrated who ever narrated it. Excruciating to listen to.